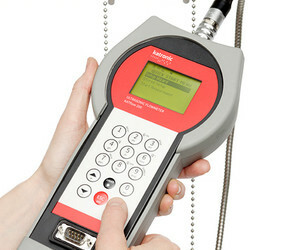 Katronic flowmeters are hygienic, quick to install, and easy to operate and maintain. A major investment for companies in the food, drink and agricultural industries is the high level of water consumption and wastewater discharge. For this reason, they face significant costs for water supply and trade effluent disposal, as well as charges for pumping, water and effluent treatment. Monitoring internal flow processes may require flowmeters to be retrofitted, or spot measurement to be carried out as part of site surveys, and clamp-on flowmeters are suitable for this. 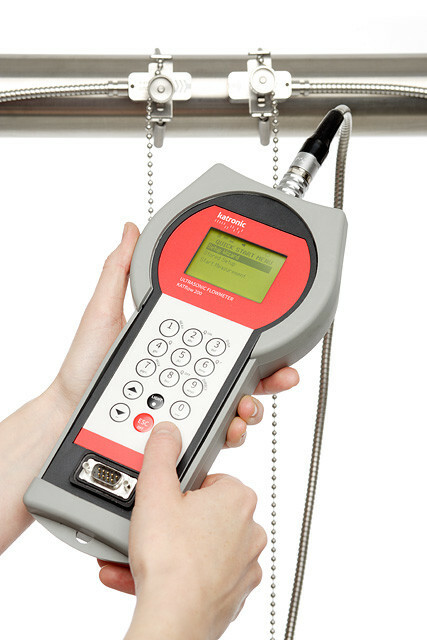 Katronic clamp-on flowmeters are installed on the outside of the pipe, to ensure that the integrity and sterility of the manufacturing process is not compromised. Clamp-on flowmeters can be installed without needing to stop the process, making them suitable for production and manufacturing conditions where systems are in continuous operation. The flowmeters are clean and safe and offer a series of advantages to the food and drink industry. 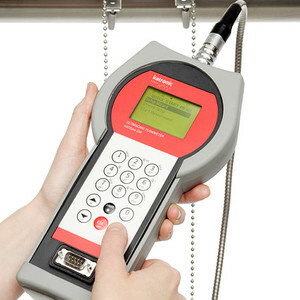 I am interested in Katronic clamp-on flowmeters .